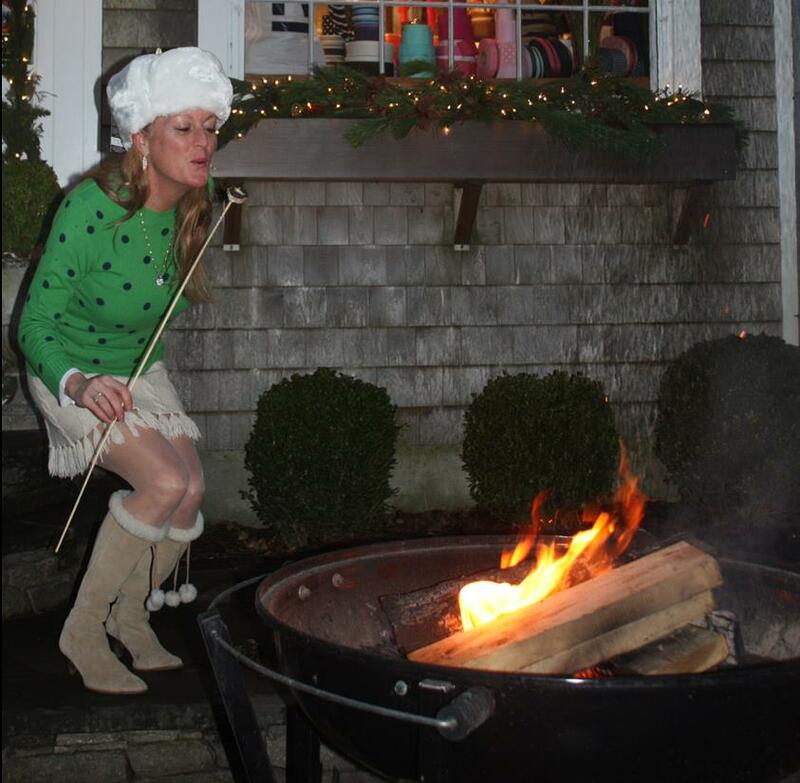 Darcy Creech’s life on Nantucket as a businesswoman, mom, and philanthropist is what makes her an asset to her real estate clients. Darcy’s dynamic life has made her the person she is, one that can be counted on by her friends, family and clients. 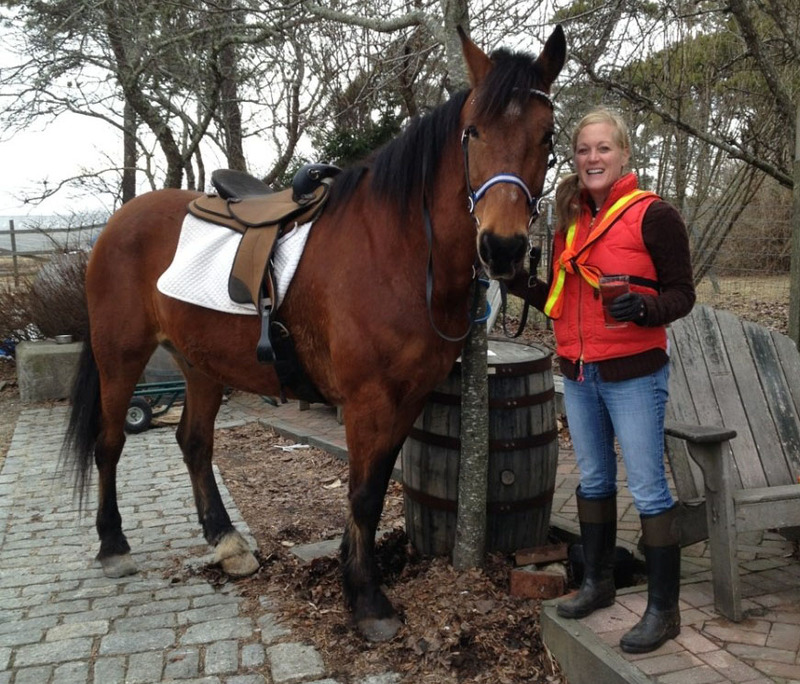 Darcy is a graduate of Bowdoin College, an avid tennis and squash player, and she adores recreational scalloping. She is also the 13th generation great-grand daughter of Mayflower passenger John Howland, a passionate board member of Spiritual Heritage Nantucket, and the proud mother of two grown sons. 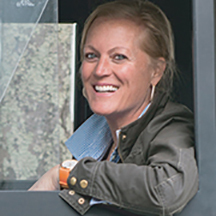 As the founder of Peter Beaton, an iconic Nantucket lifestyle brand, Darcy has a firm understanding of island business and client services. Now that her son, Peter, is taking over the Peter Beaton business’ day-to-day operations, Darcy has turned her attention to her passion for real estate and establishing long-term client relationships. A firm believer that ‘we make a living by what we get, but we make a life by what we give’, Darcy’s reputation as a humanitarian has also been well-established. 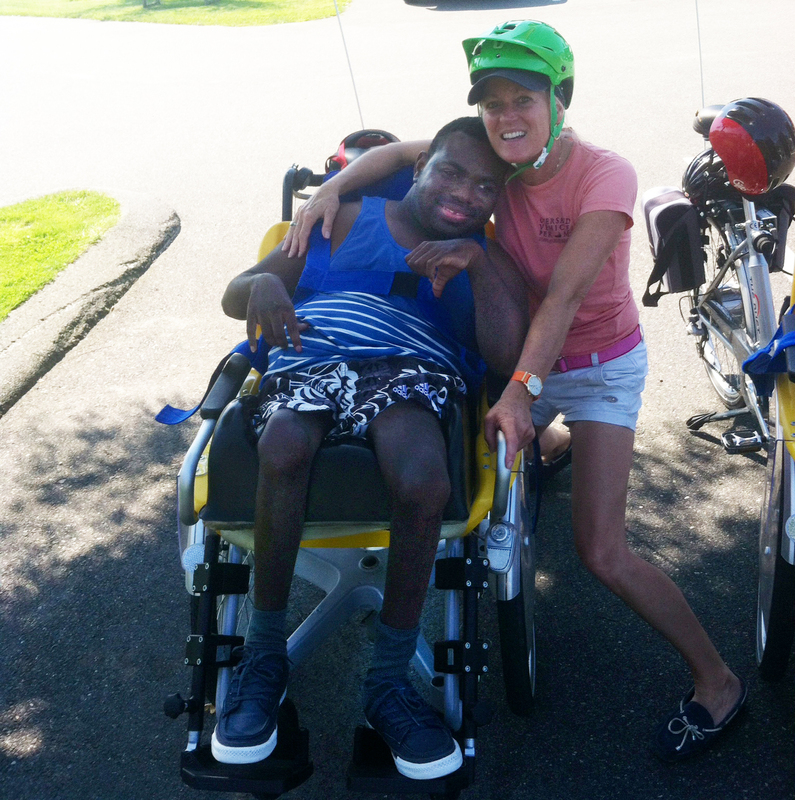 She is the founder of Nantucket Wheelers—an innovative wheelchair biking program designed to re-connect non-ambulatory people with the great outdoors and the community at large; and the founder of Hydrex Philanthropic—an organization that helps provide access to clean drinking water to underserved communities in Africa. Her outstanding business acumen, understanding of marketing, and love for Nantucket Island will make her a true asset to her clients and the Great Point Properties Team.